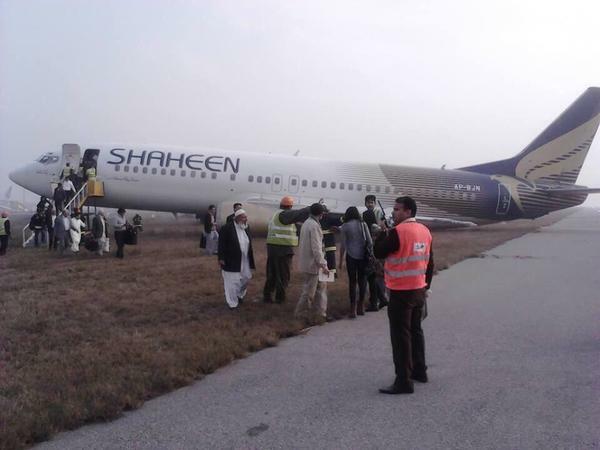 A Boeing 737-4H6, AP-BJN (26460/2533), operated by Shaheen Air has sustained damage in a runway excursion accident at Lahore-Allama Iqbal International Airport (LHE), Pakistan. Flight NL147 from Karachi (KHI) was carrying 172 passengers and an unknown number of crew members. There were no injuries. After landing on runway 36L the airplane left the right side of the runway. It came to rest in the grass with a collapsed left hand main gear. Passengers deplaned using air stairs via the forward left hand passenger door. 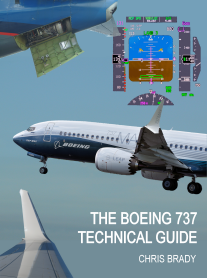 The aircraft, AP-BJN, had been involved in a prior accident on April 22, 2012 when the left hand undercarriage strut penetrated through the upper wing upon landing at Karachi. The aircraft was repaired and flew again on May 16, 2014.